Spencer was pre-med at The University Iowa when he was diagnosed with Osteosarcoma. 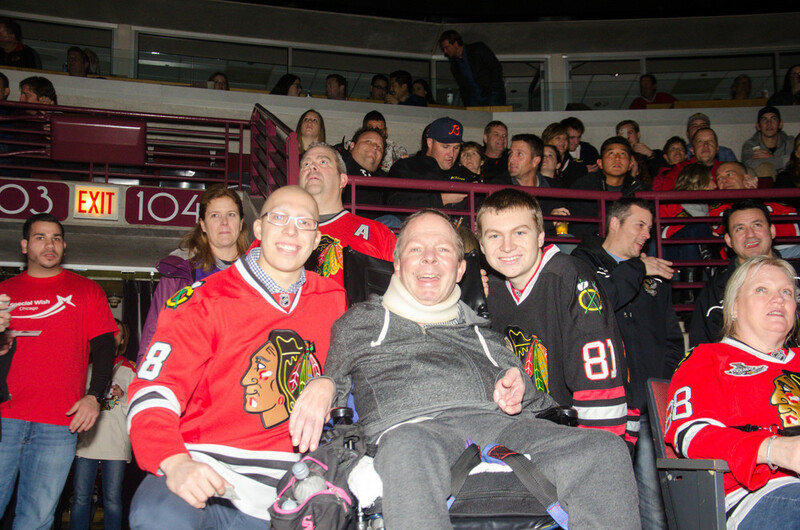 While undergoing chemo, he reached out to A Special Wish with the wish to meet and skate with the Blackhawks. We are excited to say that the wish was amazing and Spencer has completed chemo and is on the road to a full recovery!